Premier Farm Credit and CoBank recently teamed up to help the Phillips County 4-H program purchase a much-needed van to support their active participation in state leadership activities, camps and livestock judging events. The 4-H’ers began raising funds in the winter of 2016 for the purchase of a van, since up to this point the extension agent and volunteers had been providing all the transportation. The kids had raised a good amount of money, but lacked the final $3500 to reach their goal. Premier Farm Credit and CoBank (through the Sharing Success program) split the difference and made the purchase possible. 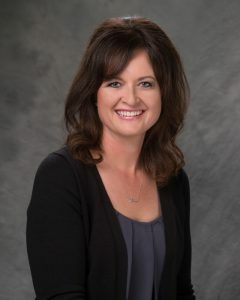 “Phillips County 4-H wants to extend a heartfelt ‘Thank You’ to Premier Farm Credit and CoBank for their investment in local youth and their unwavering support,” said Kindra Plumb, Phillips County 4-H and Youth Development Extension Agent. The Livestock Judging Team in particular will greatly benefit as they travel to 8 contests around the state over the course of 3.5 months. 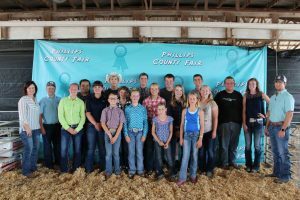 The Livestock Judging Team in Phillips County was revived in 2011 when Brandy Miller, Premier Farm Credit Financial Analyst and Haxtun local Tim Becker were approached by Plumb about the possibility of coaching the 4-H’ers. 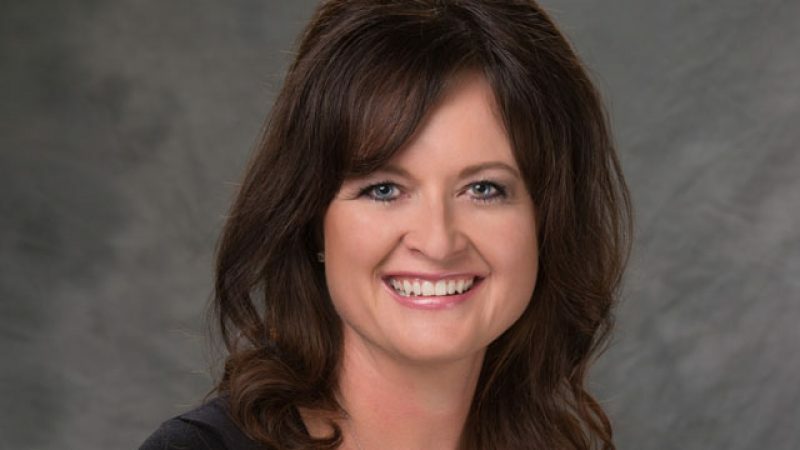 Miller had previously coached 4-H Livestock Judging and returned to her hometown of Haxtun. In addition, Miller and Becker were college Livestock Judging Teammates. Neither expected the program to gain the momentum it has; the team started with around 8 young people and has grown to 20! Becker stepped back from the program in 2014 due to other commitments, but was replaced by two very qualified coaches, Bryant Benson and Bobby Strecker. “Livestock Judging is unique in that it teaches so many life skills. You use critical thinking and decision making skills to individually place 4 animals, and then defend that decision through oral reasons which helps with public speaking. It is so exciting to see the kids gain confidence and excel in not only Livestock Judging, but the classroom and beyond,” Miller said. Livestock Judging also makes many scholarship opportunities available to participating youth. To date, 3 graduates have received full ride Junior College Scholarships, and two more seniors in program steered by Miller, Benson and Strecker will graduate this year with plans to go to a Junior College on Livestock Judging Scholarships. Most of these young people have aspirations of returning to our local rural communities with a college degree in the agricultural field. Miller reports that she has also had young people that have used their Livestock Judging skills to become teachers and even a water lawyer. Each of the coaches credits the Livestock Judging Program for the skills they gained and are currently using in their careers.